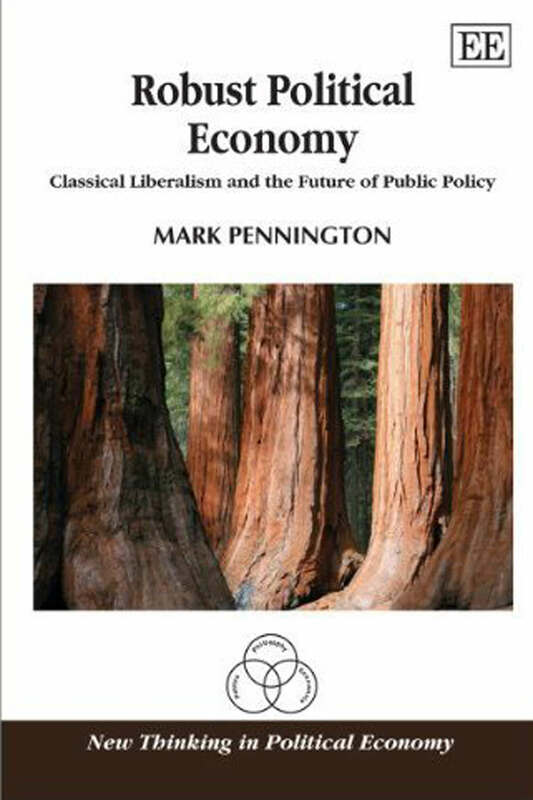 I’m reading Mark Pennington’s book Robust Political Economy, and he sums up in his conclusion 3 main objections to Classical Liberalism, (which is essentially a belief in the ‘free markets’ and a minimal state). This is something that any libertarian leaning person should understand! 1. the crazy idea that people make rational decisions in the free market and get to optimal outcomes that way (invisible hand, or the idea that individual actions and choices in a voluntary market benefit everyone. 2. Classical Liberals are so individualistic they dismiss “the communal identifications that shape human lives,” or individuals’ need for connection with other human beings and being part of a wider community or group. 3. Classical Liberalism doesn’t care about or solve problems of social justice and the unequal distribution of power and social status. Mark Pennington’s book is essentially a collection of arguments seeking to show that none of these stand up to scrutiny. 1. Voluntary solutions aren’t enough – people wouldn’t give enough; they’d be selfish. There wouldn’t be enough help. There would be an undersupply of help. 2. Private welfare organizations and safety nets are gone – if we were to ‘privatize’ the welfare state, the mutual aid societies, the churches, the grassroots organizations and extended families, they just wouldn’t be there to fill the gap. There’s an undersupply of alternatives; It’s too late to change it.